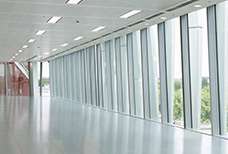 We market 1000's of office spaces to rent in London & UK. 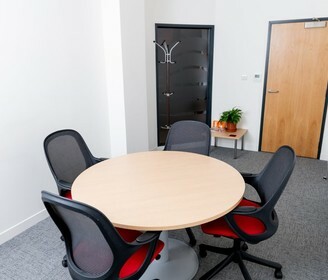 Choose from shared/private/serviced offices of any size & style. Free service, funded by landlords. Contact our experts & discover your perfect workplace today. Whether you need a desk, office or entire building, search/contact us for details or to arrange viewings. Compare options and choose your favourite workspace. We can help you get the best terms. When terms are agreed, secure the space and move in now or in a few months when needed. From search to completion I found the service provided to be personable, efficient and professional. I was impressed by their excellent market knowledge and ability to negotiate a great deal for us very quickly, saving us both time and money. Just a short note to say how pleased I was with the services provided by your company. It saved me lots of time and effort. I was even more pleased that the service was free. Nothing is free these days. there is usually a catch; but with FreeOfficeFinder I was pleasantly surprised. Thanks for all your help. Finding a location for the Poppy Appeal in Central London is a tough job. We needed a location that would have office space, a welcoming place to meet supporters, storage capacity & other factors. Very different from the usual office space available. FreeOfficeFinder have been great and we have been able to find somewhere that ticks all the boxes. 1 to 100 staff. Furnished or unfurnished. Our landlords offer a range of different styles in both shared and private offices. From a funky/ media style feel to a more corporate look, we have options to suit all tastes. Our commercial properties can accommodate anything from 1 desk up to an enterprise of 2000 people. Call us now and we’ll find your ideal space today for free. 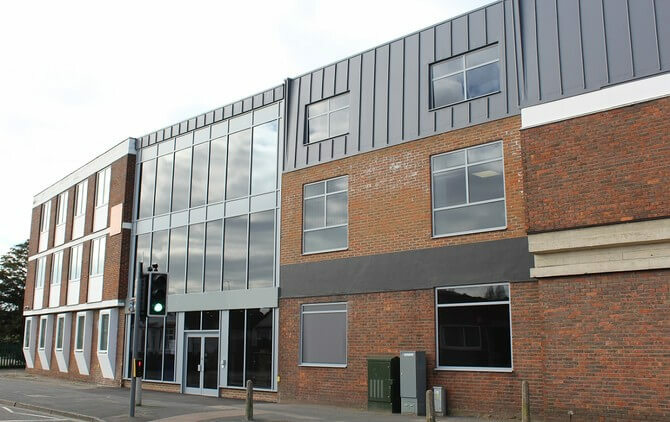 Alternatively you can browse our site and tell us which business space you want to view. Finding your ideal office space isn’t an easy task, but we can do the hard work for you. We market thousands of offices across London and the UK and our expert consultants can locate the perfect space, completely free of charge. After getting to know you and your requirements, we will handpick workplace which suit you and your company’s needs, arrange viewings and help you negotiate the best deal. We specialise in serviced offices and managed workspace, which covers everything from coworking and private office rooms to large commercial properties. We can find the perfect solution for you, whether your requirement is for small or large space, creative or traditional. We work with landlords that offer a combined total of over 2,500 buildings across the country. Our network of providers ensure we introduce business centres, sometimes in off-market situations, that fit any business requirement. 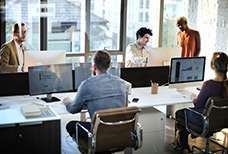 Serviced offices provide companies with a much-needed flexible solution. Tenants pay an all-inclusive monthly bill, rather than being tied into lengthy and rigid leases. The monthly licence fee includes all the extra services that you would otherwise have to pay for separately like WiFi, energy bills and cleaning. This simple solution means that companies can focus on the important stuff. To add to all this, serviced offices are managed by friendly and helpful providers, are usually furnished and tend to make up some of the most impressive workspaces in towns and cities across the UK. Our area specialists have in-depth knowledge of specific markets and close relationships with office providers, meaning you can be secure in the knowledge that you are getting expert insight and advice throughout your office search. The unique way in which we are funded by the providers means we can offer this service completely free. We ensure throughout the whole process that we have the needs and interests of you in mind, so you can rest assured that we will look after you and locate your business space straight away.